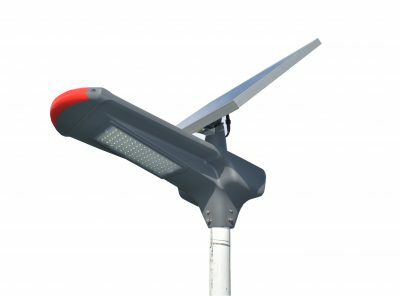 Solar Lighting is becoming more popular as a way to light areas without the use of general electricity. 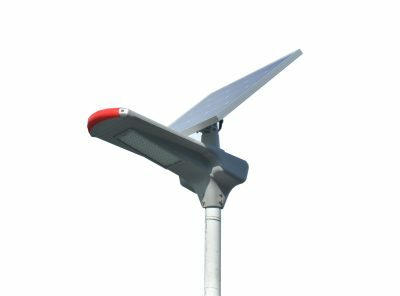 Some of the Solar lighting products come with batteries that take a charge during daylight hours and light up areas at night. 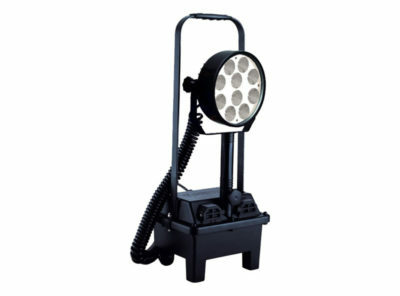 Various output levels are available with different lighting patterns depending on your application. 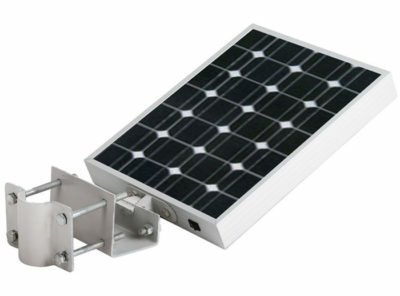 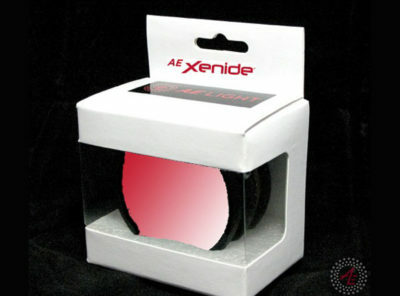 Most portable residential solar lighting products are easily installed and do not require an electricians help. 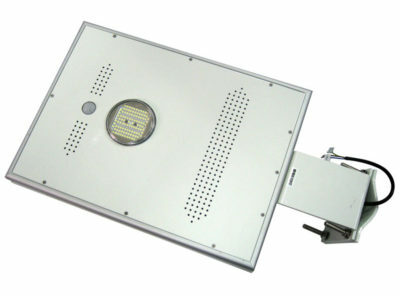 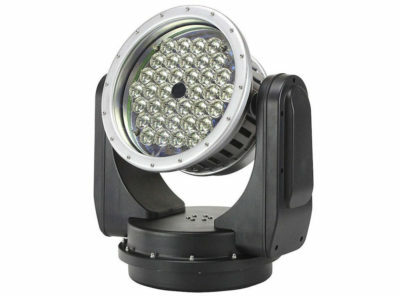 For larger lighting areas commercial solar lighting products are also available. 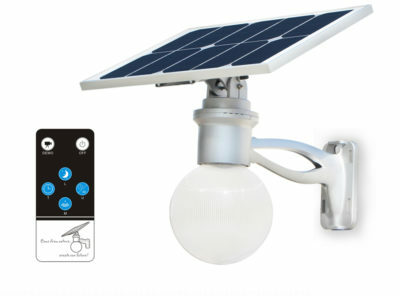 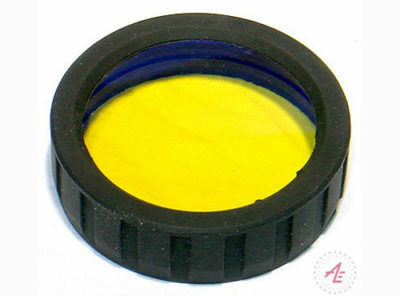 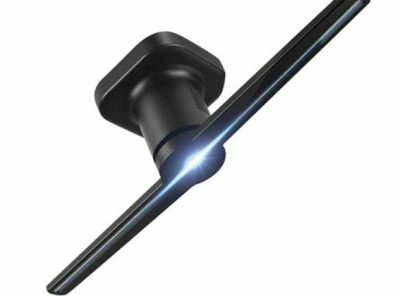 Solar lights typically come with lithium ion batteries which have a long life and are easily changed.